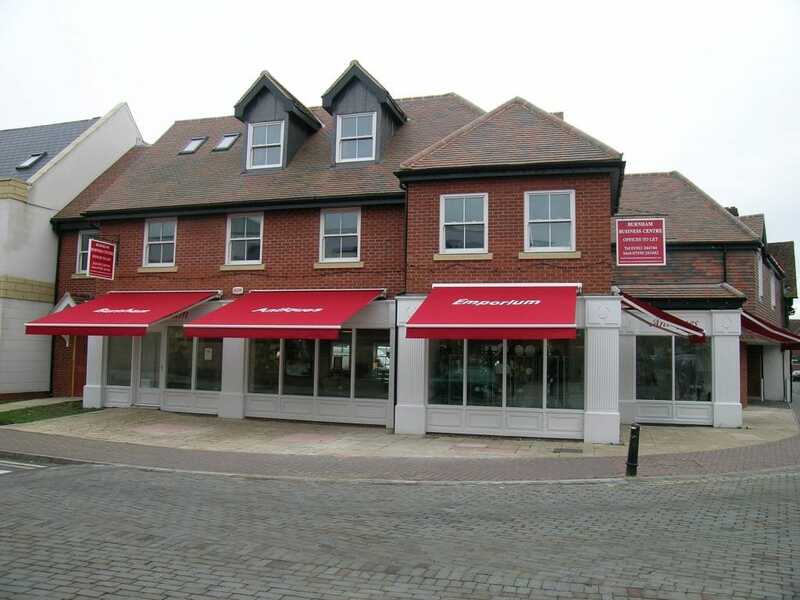 Dorney House is located at the central hub of the main shopping facilities of Burnham fronting onto both the High Street and Jennery Lane. Burnham is an attractive ancient town situated approximately 4 miles west of Slough and 4 miles east of Maidenhead. The town has good access to J6 and J7 of the M4 motorway and J2 of the M40, via the A355. Burnham Railway Station is a 15-min walk, providing direct services to Reading and London Paddington and forms part of the East/West Crossrail Route. Dorney House is an attractive 3 storey building. The ground floor includes some retail space and office accommodation. 1st and 2nd floors offer adaptable workspace to a good spec with ability to expand or contract with changing needs. Rents all inclusive except for telecoms, from £375 to £975 per month plus VAT.